First, it was The LEGO Movie and then it became The LEGO Batman Movie. 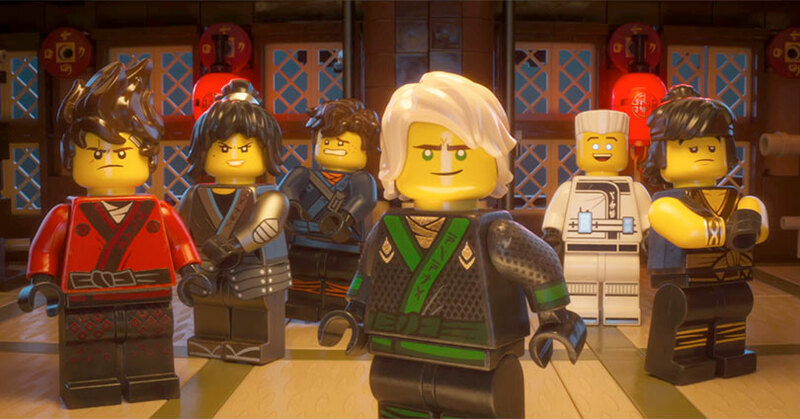 Now, the trailer for the latest LEGO spinoff film is finally here and The LEGO NINJAGO Movie is just as funny as you expect it to be. Right off the bat, the trailer reveals that the main protagonist and antagonist are father and son. No, this isn’t Star Wars, but since this is a LEGO movie, it wouldn’t surprise me if characters from Star Wars happen to show up in the movie. Check it out! 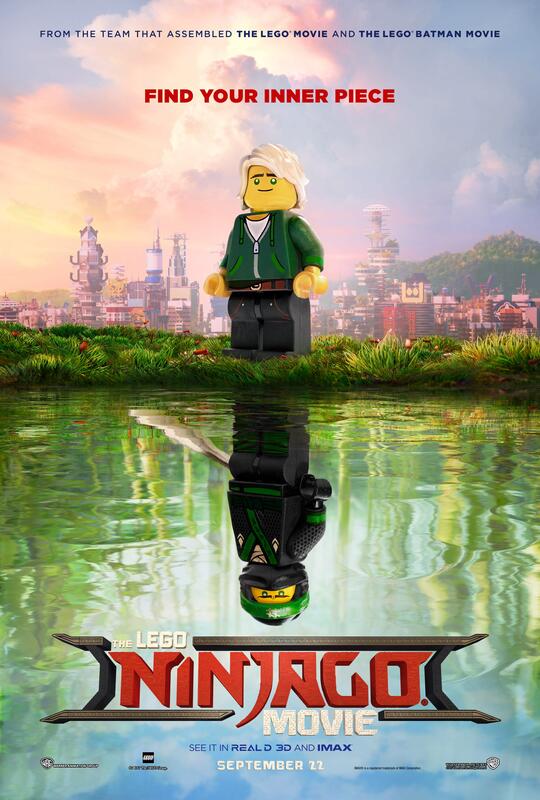 As you can expect, the trailer for The LEGO NINJAGO Movie has the same type of humor as the other two LEGO movies. I don’t know about you but that is a great thing and I’m extremely excited to see what the next LEGO spinoff movie has in store for us. Also, check out the brand new punny poster below!